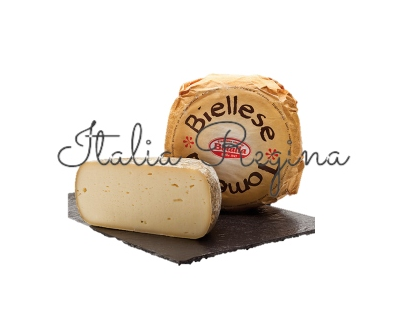 A creamy table cheese produced with cow’s milk – of the Pezzata Rossa d’Oropa breed – whole skimmed. 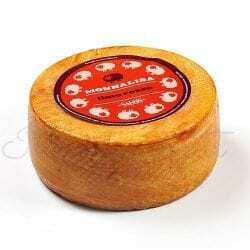 It is cylindrical in shape and weighs 0.6-0.7 kg.The cheese is straw yellow, semi-hard, not too elastic and with few holes. The crust is thin and elastic, and the taste is sweet and fragrant in the fresher cheese. It is produced all year round.